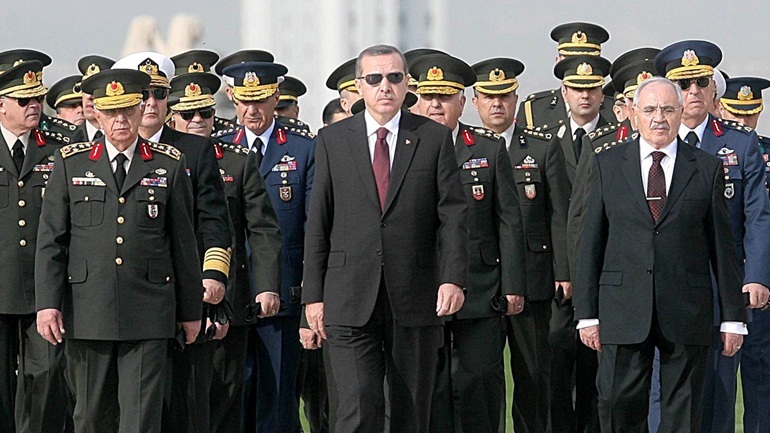 Turkish Defense Minister Fikri Işık stated that the ruling Justice and Development Party (AKP) government dismissed a total of 22,920 military personnel after a coup attempt on July 15, the state-run Anadolu news agency reported on Friday. In response to a question by Republican People’s Party (CHP) deputy Muharrem İnce, Işık said 6,511 officers and 16,409 cadets were dismissed from the military. The cadets included 4,090 from military high schools, 6,140 from noncommissioned officers colleges and 6,179 from university-level military schools. The government is at the center of criticism over dismissing 22,920 military personnel due to their ties with the Gülen movement, despite the fact that the Turkish military stated on July 27 that only 8,651 military members including cadets and conscripts took part in the July 15 coup attempt. Defense Minister Işık said last month that 30,000 new people would be enlisted in the military.